Located in Kingwood, TX, we are your local, comprehensive dental solution for the entire family. Kevin T. Burke DDS can help you begin your journey to a healthy, beautiful smile. With our convenient location in Kingwood, Texas, we are your local family friendly dental office, serving the surrounding communities of Humble, Atascocita, Timberlane Acres, and Porter. We manage everything from your children’s cleanings and exams to implant placement and restorations, sedation dentistry, and same-day crowns. Dr. Kevin Burke recognizes that the dental experience is more than just sitting in the chair. He delivers an outstanding experience from start to finish through superb customer service and high-level dentistry. Dental implants bring the ultimate solution for missing teeth. Dr. Burke in Kingwood, TX brings his expertise to direct your implant case at every stage. Single visit crowns, onlays & bridges using CEREC revolutionize the dental experience. Discover the efficient difference at Kevin Burke, DDS. Dr. Kevin T. Burke is a native Texan and has been delivering state-of-the-art dentistry to the residents of Kingwood and beyond since 2000. He has a fantastic team of dedicated staff who continuously train to serve their patients better. Dr. Burke loves learning new techniques and takes over 100 hours of continuing education each year. As nerdy as it sounds, even when he is away from the office, dentistry is still Dr. Burke's number one passion, and he spends far more time traveling for continuing education than he does on vacations. 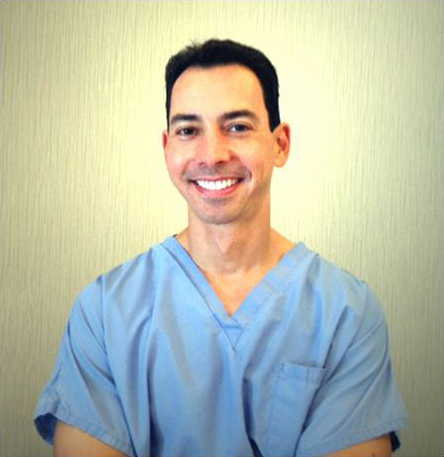 He is a member of the International Congress of Oral Implantologists, the Academy of General Dentistry, the American Dental Association, and the North Houston Seattle Study Club. Dr. Burke also enjoys running and tennis and consider himself blessed to share his journey with his wonderful wife and two children. "Dr Burke and his staff are excellent. They were recommended highly by a local periodontist when I had a recent urgent issue. They were able to fit me into their schedule on a short notice. I was particularly impressed with his quick assessment of an unexpected issue that he discovered during that initial visit. I'm very happy with the care and the results." "We have been going to Dr. Burke for over 12 years and he and his staff are the best. We’ve moved away and tried other dentists, but they never compared to the service and value Dr. Burke has to offer. That is why we always go back." "Dr. Burke is an incredible dentist. He's excellent at his job and always keeps his office up to date with cutting-edge technology. If there is a new, innovative tool on the market, you can guarantee he has it in his office because he cares about giving his patients the best. He is a great guy, and I highly recommend him." 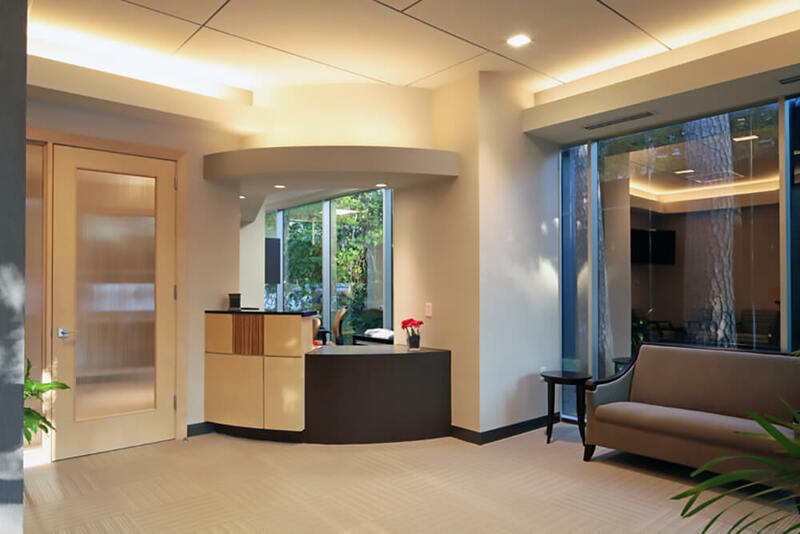 "I have been going to Dr. Burke for over 12 years and have recommended him to a number of friends who like his office. He is a consummate professional with a perfectionistic attitude. His office has a friendly, happy staff and he is consistently punctual in appointment times."